Ripple partner SendFriend says it just raised $1.7 million from the MasterCard Foundation, Barclays, MIT Media Lab and Ripple itself. The platform aims to dramatically lower the cost of sending money overseas, and will start by giving expatriates in the US a new way to send money to the Philippines. According to SendFriend founder David Lighton, the service is set to launch in about a month, setting a new benchmark that’s 65% cheaper than the industry average. 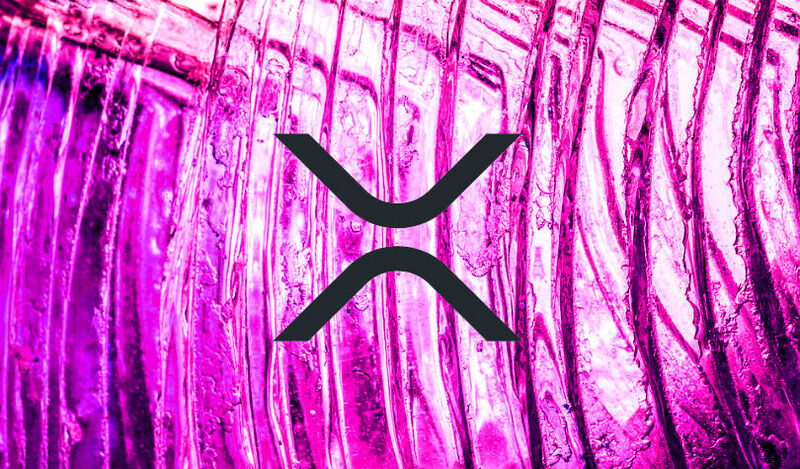 SendFriend will utilize Ripple’s xRapid, which uses the digital asset XRP, as a bridge currency to power payments. The technology will allow SendFriend to circumvent the corresponding banking system by converting US dollars to XRP and sending the digital asset to the Philippines, where it is instantly converted back to the Philippine peso. The entire process is designed to take a couple of minutes, with the time the assets are in XRP reduced to a matter of seconds. The project won the MIT Media Lab Translational Innovation Alliance Award. Its complete list of backers also includes Techstars, 2020 Ventures, 8 Decimal Capital, the TaiYou Fund and Mahindra Finance. Automated Bitcoin Buying System For Coinbase API?